At Fairbourne we do things a little differently to some other Sauvignon Blanc winemakers. Whenever one considers the great wines around the world, and inevitably Europe, there are some common characteristics, they are style and site specific. From the outset we decided we would hand-pick grapes from a single vineyard and produce a terroir inspired Sauvignon Blanc, the ancient clay gravel soils where the vines grow, define Fairbourne’s unique style. The methods we employ, not to mention the love, passion and skill that Sarah has for her winemaking craft, means that there are some things you may not know about Fairbourne Sauvignon Blanc… So, let us enlighten you. 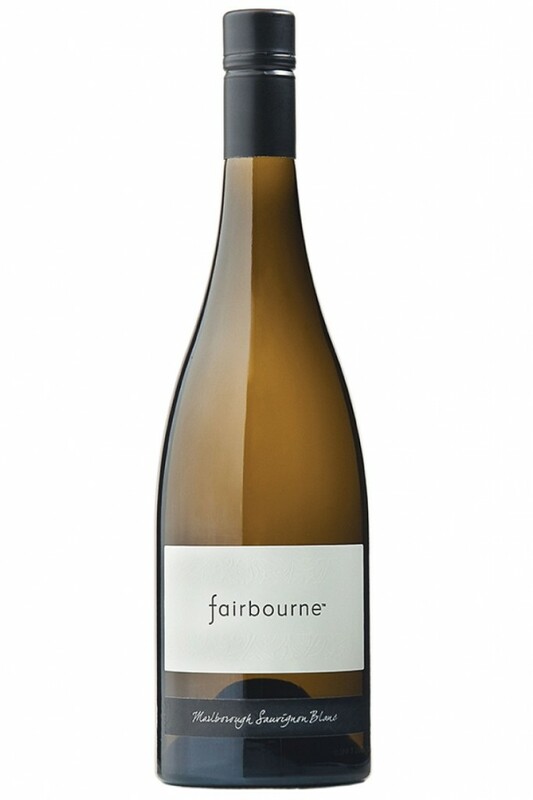 Fairbourne ages well – Unlike, some Sauvignon Blanc wines, which should generally be drunk within a year or 2 of vintage date, you can cellar a Fairbourne Premium Marlborough Sauvignon Blanc for up to ten years. Our wine is naturally lower in sugar, and less acidic, so the complex layers mature gracefully. 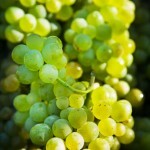 Not just an aperetif – A chilled glass of Sauvignon Blanc is often considered as simply a refreshing aperetif before moving on to the main event. At Fairbourne our wine is crafted to be enjoyed with food. It is, of course, a wonderful apéritif to serve with canapés. But, it can also honour a starter, especially seafood or smoked salmon. It also pairs beautifully with white meats like chicken, turkey, goose and pork, and can accompany your cheese course… Goat cheese, a delicious Chevre, and Sauvignon Blanc, is a match made in heaven. Bright, light straw-yellow colour with pale green tints, lighter on the edge. The nose has an elegantly concentrated and taut core of aromatic gooseberries and fragrant white florals with an amalgam of fresh herbs, snow peas, unveiling cooler nettle and mineral notes. The aromatics are refined with a mouthwatering and penetrating intensity. Dry to taste and medium-bodied, the palate is sleek and finely concentrated with a heart of gooseberry fruit entwined with fresh herbs, nettles and cut-grass, unfolding white florals and minerals. The palate flows along a fine line with electric tension from the zesty acidity, leading to a lingering finish of gooseberries and nettles. This is a refined and elegantly concentrated Sauvignon Blanc with gooseberry fruit and cool-spectrum notes, white florals and minerals on a racy palate. Serve with seafood and Pacific Rim fare over the next 2-3 years.